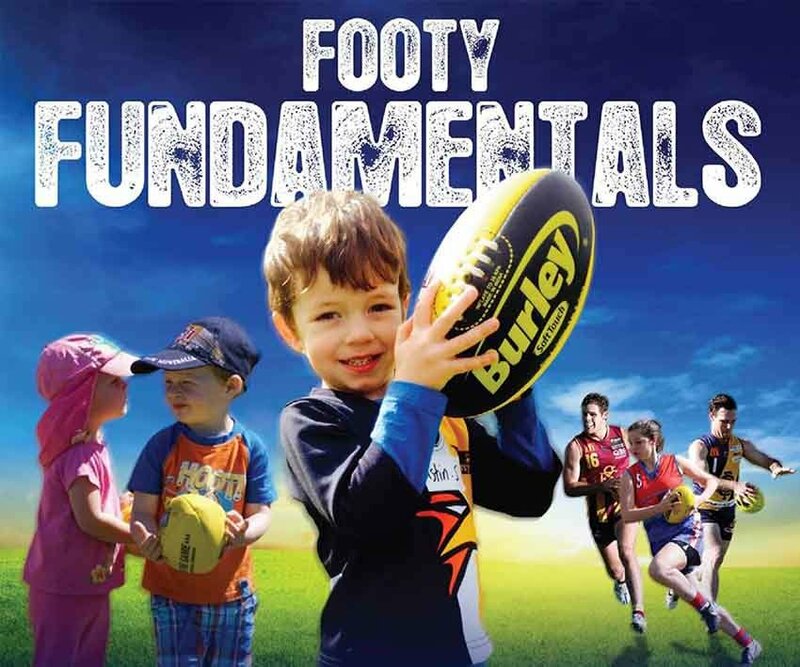 2019 AFL April School Holiday Clinic - Register Now! 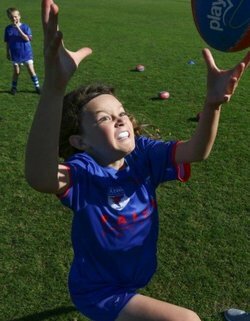 The West Perth Falcons School Holiday Clinic will take place on Wednesday, 17th April, in partnership with the Subiaco and Claremont Football Clubs. 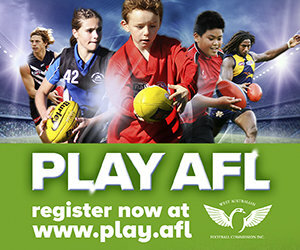 The clinic is open to boys and girls of any skill level. 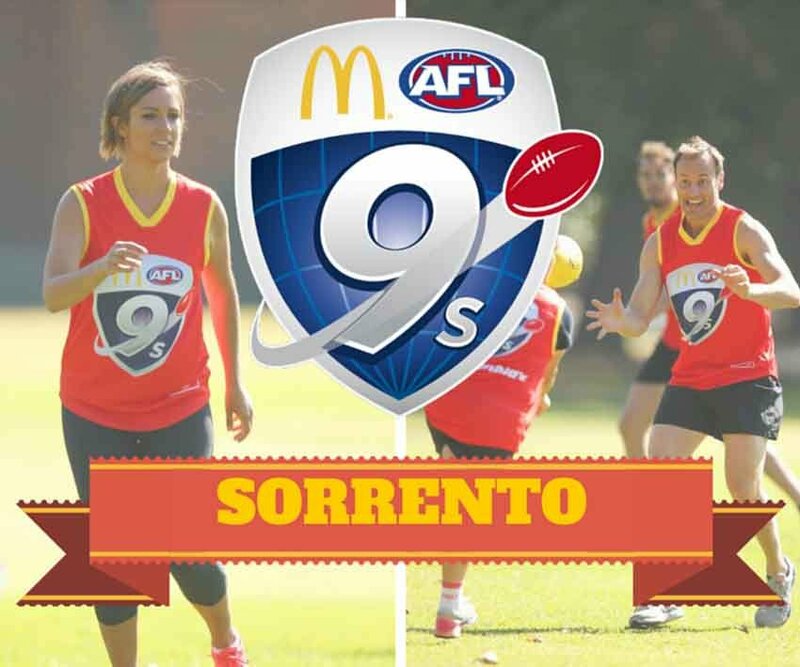 Our coaches place an emphasis on maximising fun and skill development, so bring your friends along and get your footy fix in what is always a big day on the football calendar.